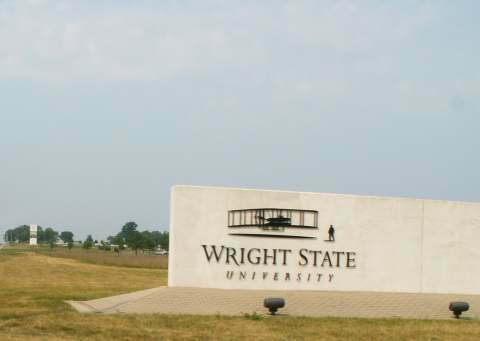 Wright State University, a public research university in Dayton, Ohio, announced yesterday that it would no longer be able to host the first presidential debate, scheduled for September 26th. Wright State President David Hopkins cited security concerns and escalating costs associated with the debate while the school is in “internal remediation” to address a budget deficit. The costs, previously estimated at $3.5 million, had ballooned to more than $8 million. Now, the Commission on Presidential Debates has announced that it is “looking forward” to working with Hofstra University officials to host the debate. Hofstra, a private university near New York City, volunteered last year to be the backup location should Wright State not be available. Hopkins and other officials cited the recent terrorist attack in Nice as an issue of concern requiring increased security and increased construction costs. However, even before the attack, the school had already encountered problems in raising the necessary funds to supplement the $2 million advance payment from the debate commission.